This was my first time working in gardens, getting my hands dirty and stepping down to the earth. 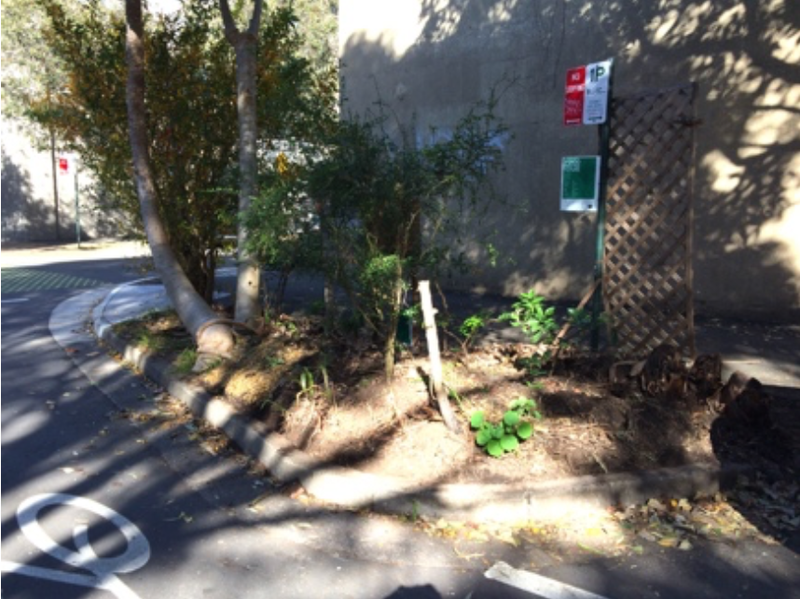 Working with Michael, I have learnt much basic and useful skills of planting in both public place and residential backyards. My journey started from selecting the plants, we decided to have 4 pieces purple salvias (Salvia ‘indigo spires’) to plant in the road garden and our backyard. 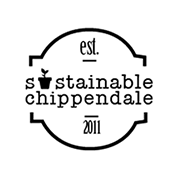 Luckily I got them from Annadale Garden Centre that is not far from Chippendale. The purple salvia is a classic, versatile perennial plant that blooms from early summer through fall, and it is one of the most dependable insects magnets with its beautiful twisting spikes of dark violet flowers. It is easy to plant, requiring full sun to light shade and well-drained soil, and normally it would reach the height around 1.3m after establish. Before planting the salvias into the garden, we need to make sure the soil is well prepared and make it easer for plants to fit in their new home. Soak: Prepare the mixture with water, mulch and chook feces. Soak the plants in the mixture and let the soil absorbs the nutrients. Choose the right location: Select the spot with full sun. The north-facing road garden on Myrtle Street is a good choice as it is away from the building shades. Salvias associates well with other perennials and fruit trees, and it attracts insects that help pollination. Preparing the hole: Digging the soil to form several holes with depth of 15-20cm. Pouring water in the hole before planting. Planting the salvia: Put the plants into the holes and backfill the soil. Make sure the soil will not cover the stem of the plants, otherwise it will ring-bark the plants. Water the plants and cover soil with mulch. Finish: Trim soil around the kerb to form the last channel that allows soils to absorb rainwater while stops soil erosion. We also dug out the young banana tree which is competitive to other species. 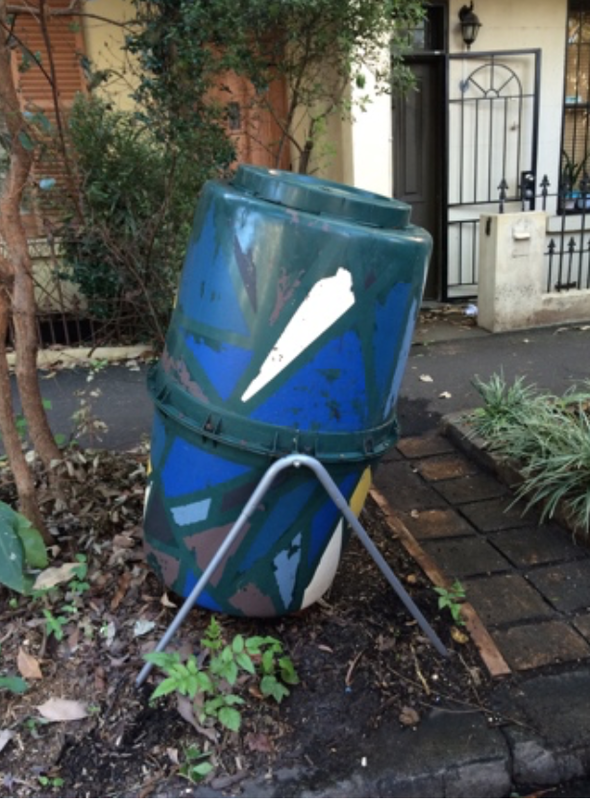 No.58 compost bin was heavily used and the compost has become soggy. High moisture content and poor aeration have been slowing the composting process. We transferred the compost to a larger bin that has potential to be augered. Auger the compost to add oxygen in the compost. Finally, cover the compost pile with a pat to keep the moist. We had a short fig branch that is still alive and we decided to plant it in a garden pot. This was different from planting salvia in the road garden, this required some other preparations. Add mulch into the soil and mix with shovel. Make sure the soil is loosen. Place some small bricks at the bottom of the pot. This helps the water to drain. Fill half of the pot with soil and plant the fig branch. Cover the branch with the rest of soil and water it. Mulch keeps the soil moist and prevents weeds. 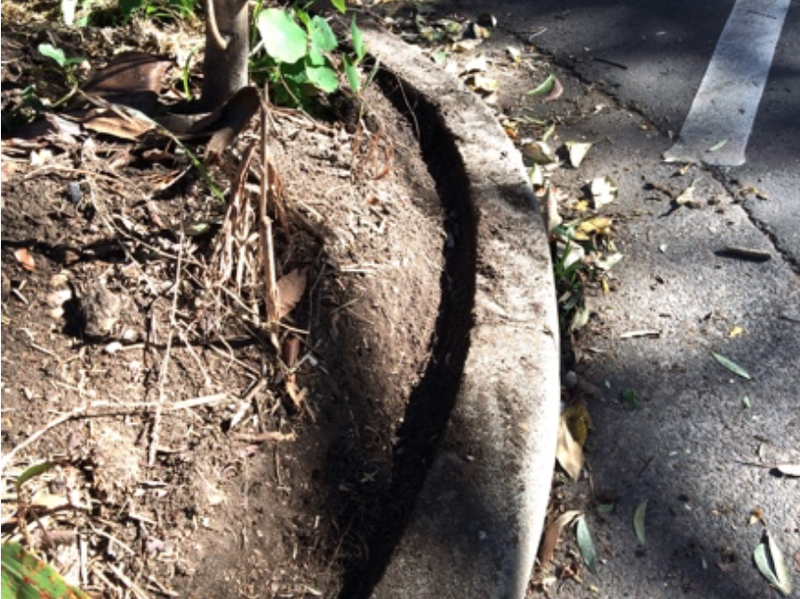 Trimmed soil form a shallow gutter that stops erosion and lost of water. Complex species in road garden are in good condition. Finally we mucked out the chook house to get chook excreta and mixed with straw. The mixture is a good mulch for gardening. Special thanks to Michael and I am looking forwards to taking care of our garden!